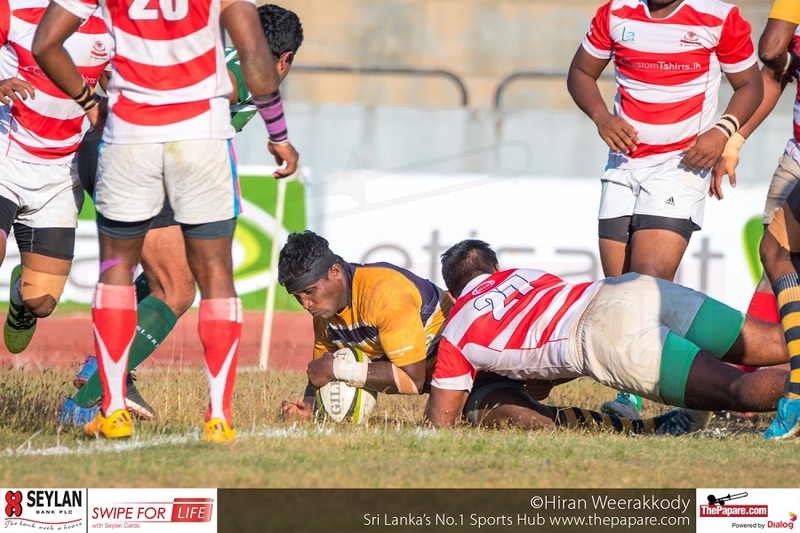 A gritty performance by CH&FC proved not enough against Army SC and the Soldiers beat the win-less CH&FC 43 points to 8 in the Dialog Rugby League 2016/17 at Biyagama. 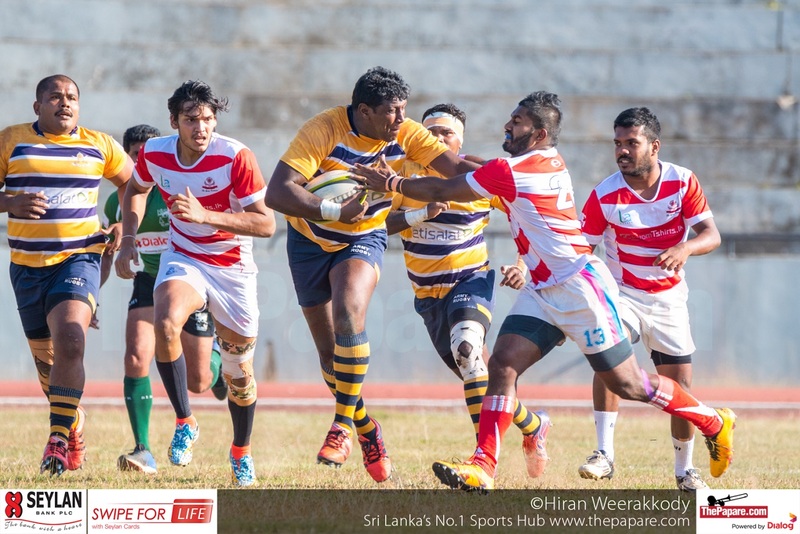 7 tries against 1 is not an unusual sight for CH&FC these days as they succumb to yet another embarrassing defeat this season. This time it was the soldiers who were lethal at their home grounds. When these two met in the first leg it was an even battle even though Army became victorious. However, after that performance in the first leg, CH&FC haven’t been able to pose any threat to any other team. 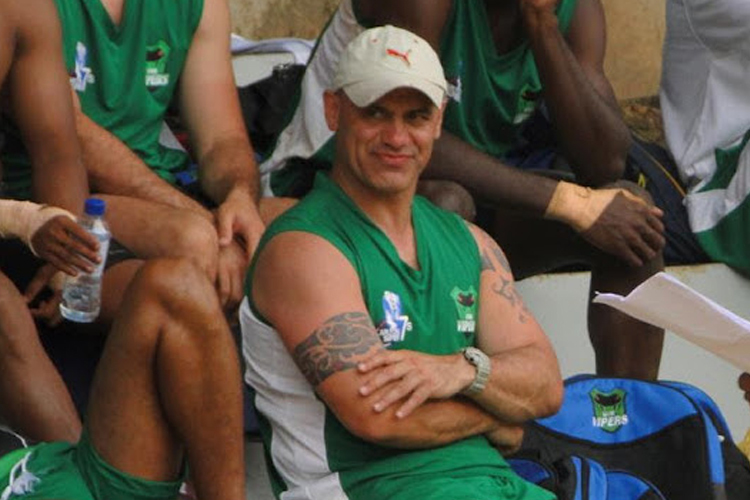 Soldiers went on to score 3 tries and 2 conversions and secured the bonus point before the break. CH&FC started off well but faded away towards the latter part of the first half. 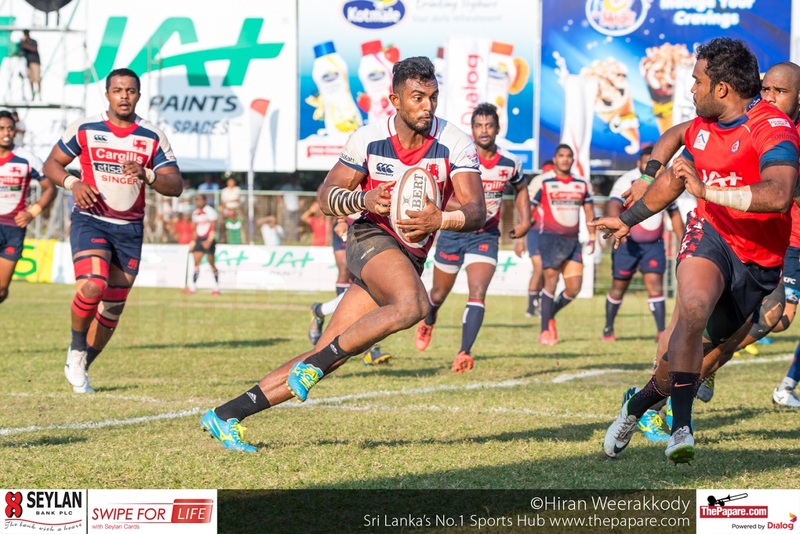 Skipper Manoj De Silva scored first of the three tries, pulling off a beautiful dummy inside the 22m and running all the way to score for his side. 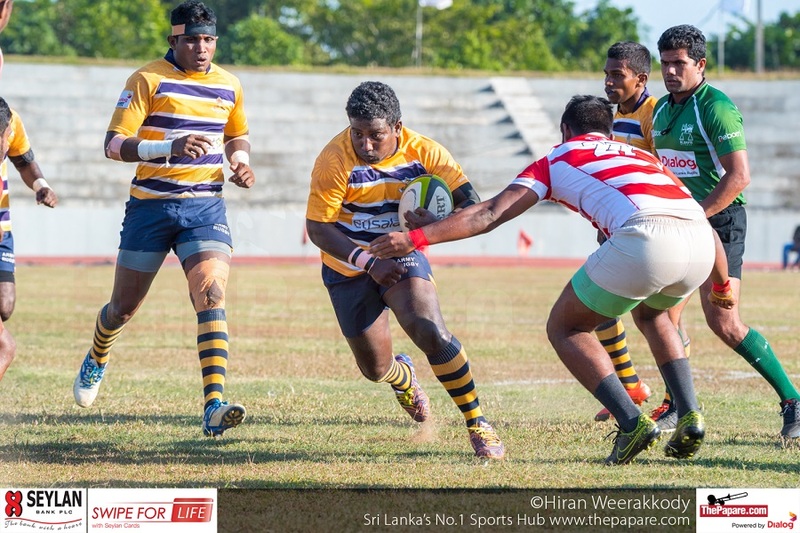 The other two tries came from Upul Abeyrathne and Sameera Wickramanayke. Army went on to score their 7th try of the match in the 70th minute. 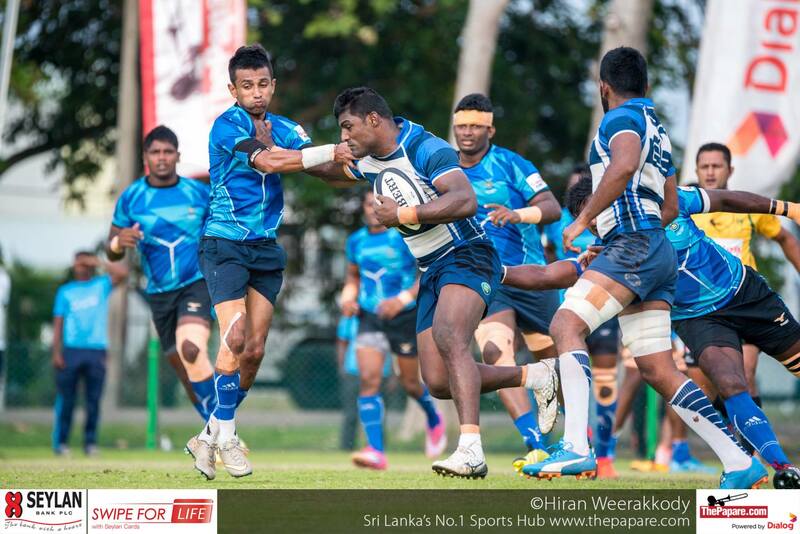 Aravinda Karunarathne easily pushed over from a 5m line out. To sum up another horrible day in the field for CH&FC, Nizmi Nillar was sinbinned in the 73rd minute for a dangerous tackle. It didn’t cost them as the match came to an end without any more points been scored.